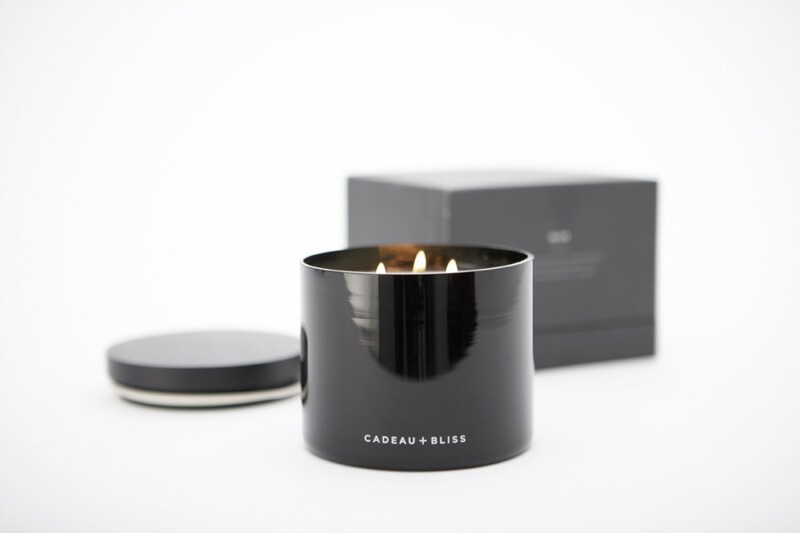 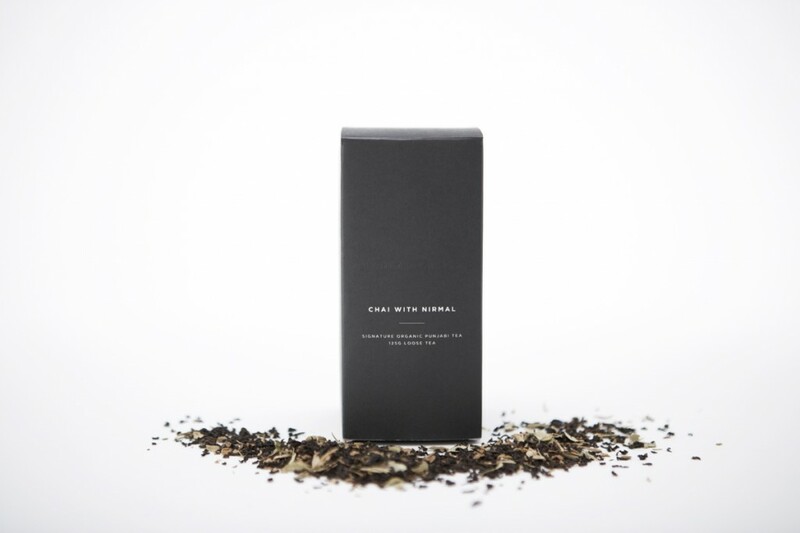 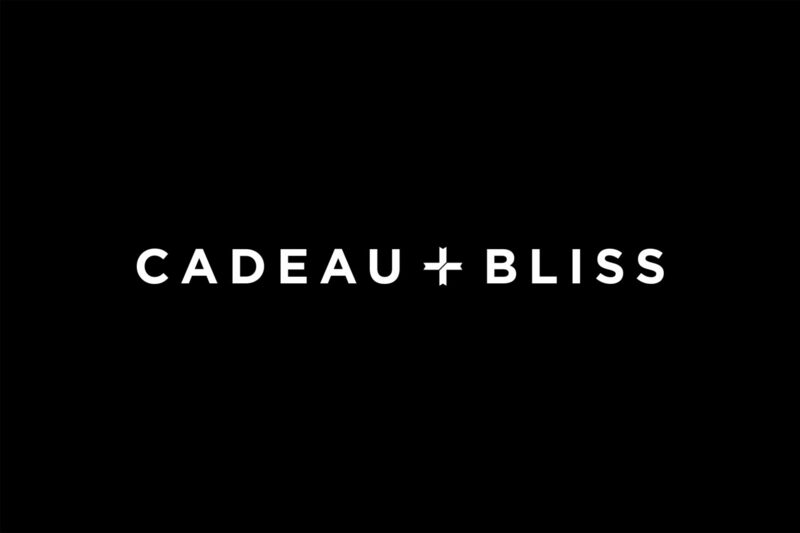 Cadeau + Bliss was established in Sydney in 2013 with a quest to create a range of superlative gifts tailored to the needs of high end corporate clients. 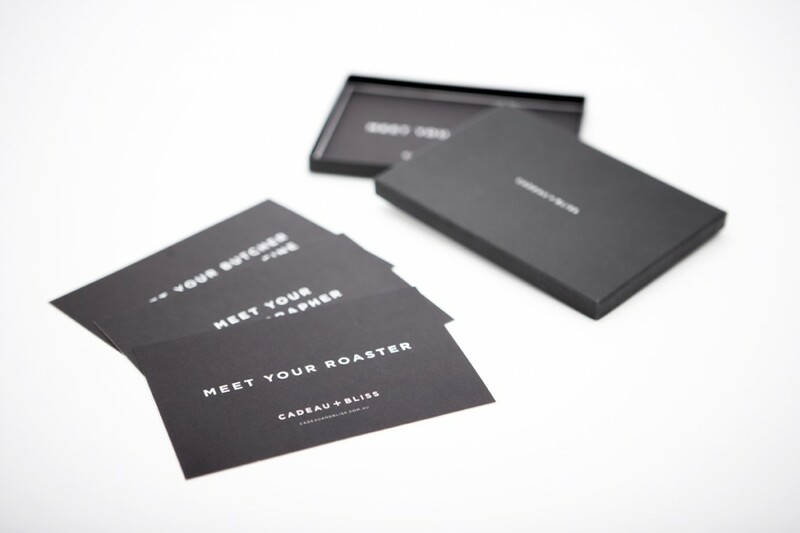 Amplify were commissioned to create the brand – starting with the name, design of the identity, website, packaging and collateral. 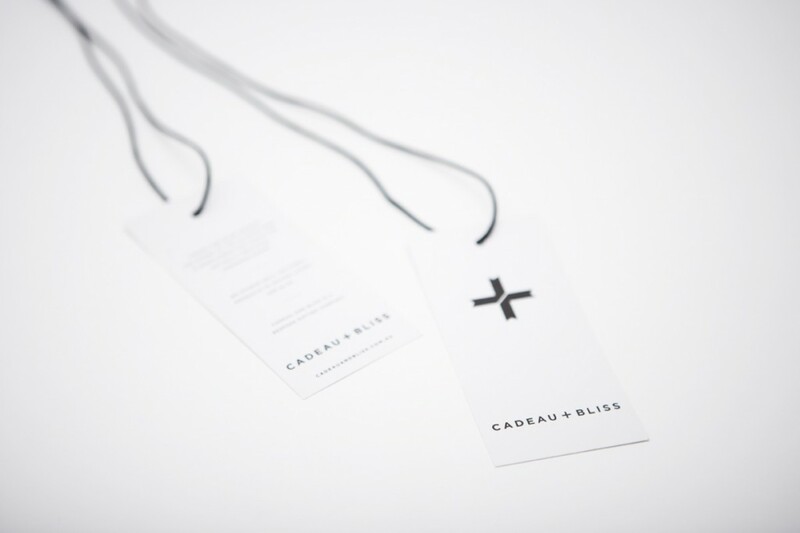 We continue to evolve and manage the brand assets on behalf of the client ensuring a consistent visual is present for both customer and brand partners.